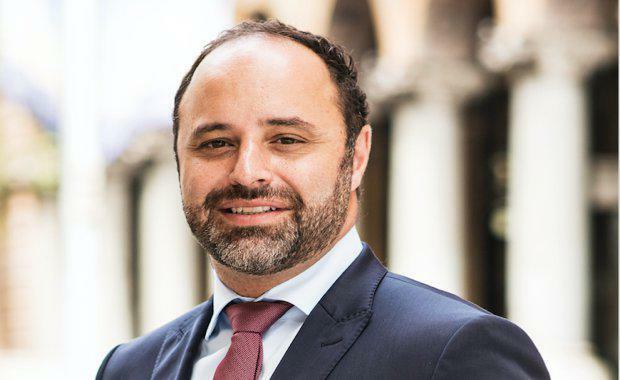 With over 19 years experience in property, development and investment, Mirvac Group Industrial Executive Stuart Penklis' work at Mirvac involves anticipating the future needs of industrial users and securing premium assets in strategic positions in Sydney and around Australia. TheUrbanDeveloper.com recently sat down with Mr. Penklis to speak all things industrial, including trends, drivers, technology and advice for up-and-coming developers. TUD: Having worked at Mirvac for 14 years, can you tell us about the changing requirements/ trends you’ve seen for industrial locations across your career? What do businesses look for in a precinct, compared to 14 years ago? Investment by governments in key infrastructure such as roads, ports and rail has changed the drivers of industrial demand. Users are constantly seeking opportunities to drive efficiency in their businesses by locating in close proximity to these major pieces of infrastructure. What are the most significant urban transformational trends toward industrial precincts you’ve seen in recent years? Any significant growth hubs? 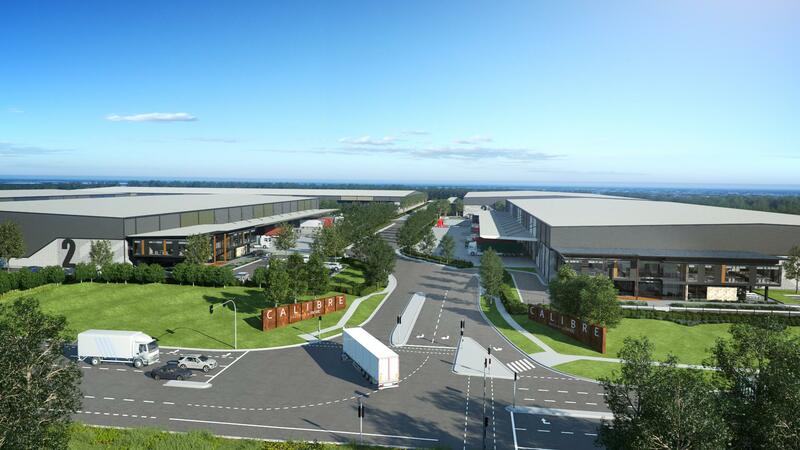 The transformation of older industrial precincts to higher and better uses has resulted in the acceleration of movement of industrial users to greenfield locations which benefit from new major infrastructure and strong local workforce pools. What makes a great industrial space? Flexibility in design that is supported by the latest technology to provide facilities that ultimately deliver businesses a competitive operational advantage. Is the construction sector a crucial driver for the industrial market? It is one of the many industries such as retail that drive the overall demand for industrial space. What are your views on the industrial market across Australia’s eastern capitals? Mirvac's Calibre at Eastern CreekThere’s been a lot of talk recently about technological market disruptors, particularly in property. How do you apply technology to your own business operations? Technology is dramatically changing the face of the property sector and in the industrial sector, we are seeing advances in Material Handling Equipment. As a result there is a greater focus by users on cubic capacity which is driving up the internal clearances of warehouses. This is having a significant impact on the competitiveness and appeal of older style. Developers such as Mirvac are delivering buildings with a minimum of 11 metres clearance and nine ton floor loadings capable of accommodating future technologies is automation. What advice would you give to up-and-coming property development professionals? What’s one crucial question investors should ask before purchasing property? When looking at an industrial property, like all property, one of the key considerations is the location – is this easily accessible to major transportation hubs, as well as its accessibility for employees, vendors and customers. Finally, what’s the best piece of advice you’ve received in your property and development career? Be across the detail, focus on the quality and the profits will follow.